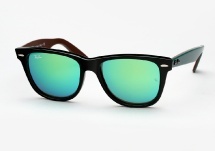 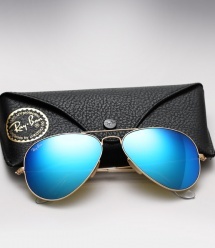 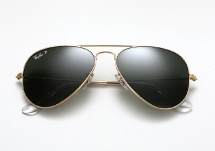 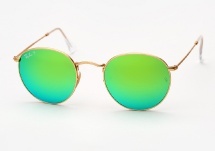 Ray Ban, founded in 1937, is simply the worlds most popular sunglass brand. 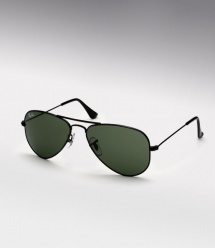 The brand has maintained its place atop the industry for its bold style, quality materials, and craftsmanship. 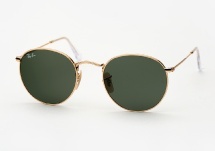 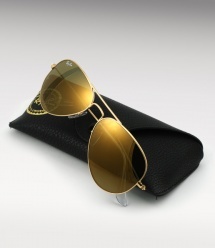 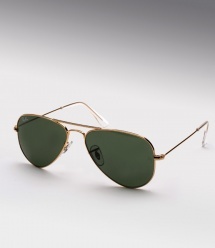 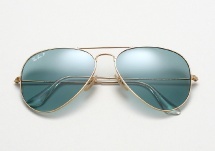 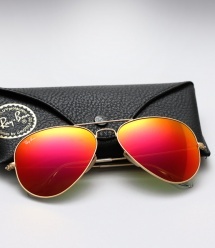 Ray Ban Aviator sunglasses and Ray Ban wayfarer sunglasses have been seen on everyone, from movie stars to politicians. 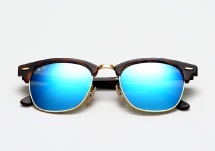 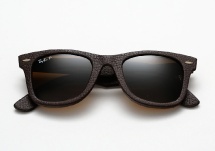 Considered the "All American Sunglasses", the brand has become forever engrained as part of both sytle and culture. 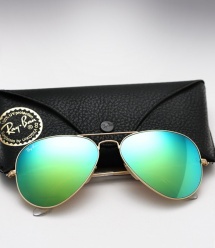 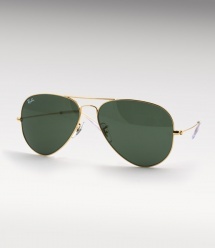 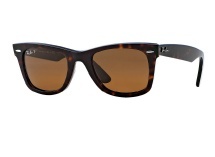 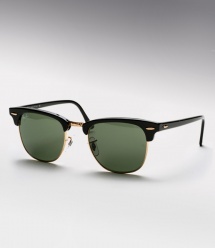 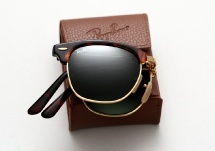 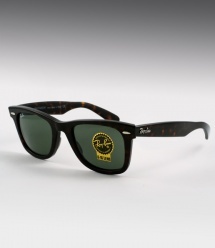 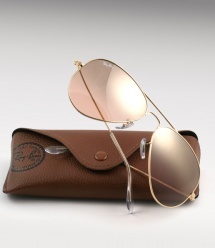 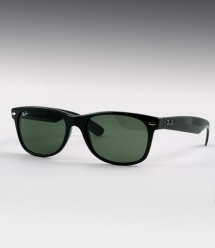 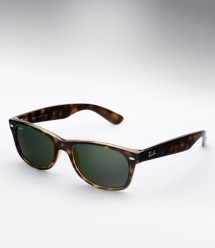 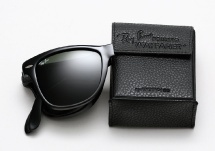 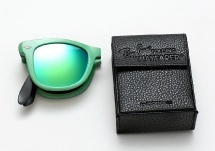 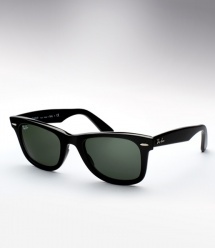 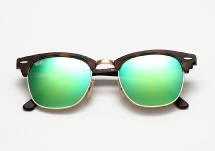 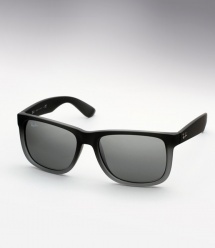 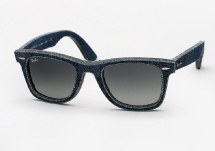 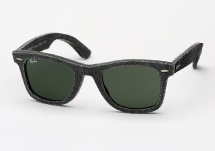 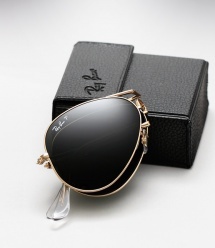 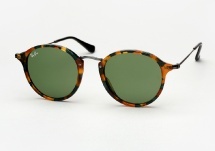 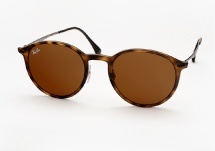 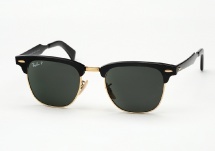 Ray Ban has truly set the standard by which other brands continue to follow.